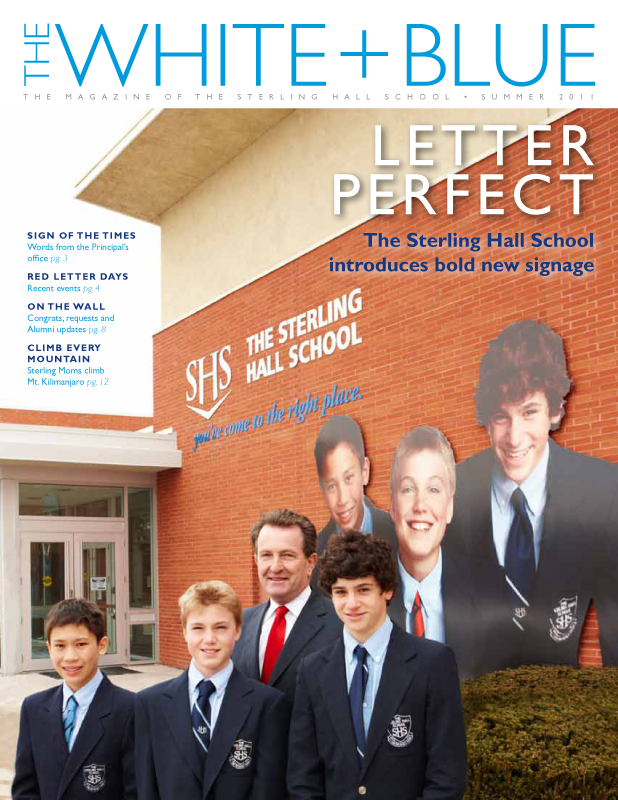 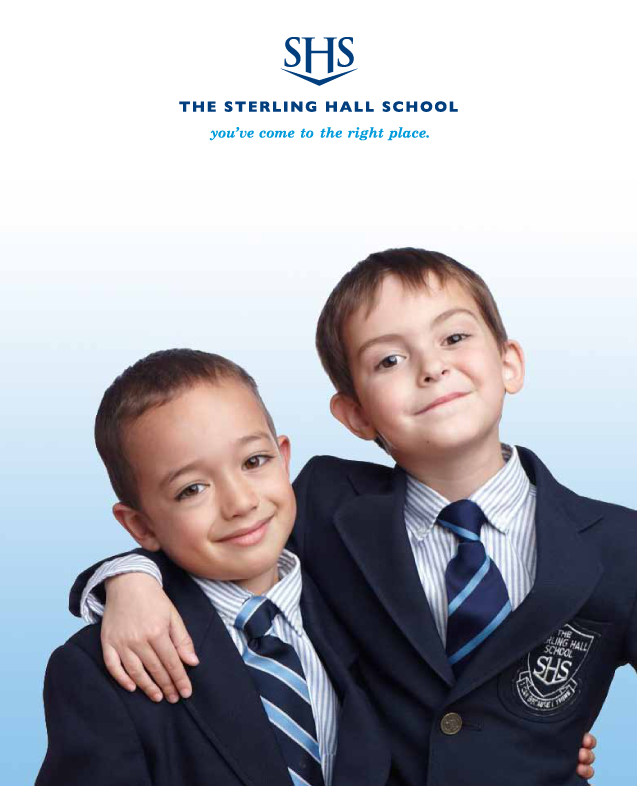 Sterling Hall is a Toronto-based private boys’ school that runs from JK to Grade 8. 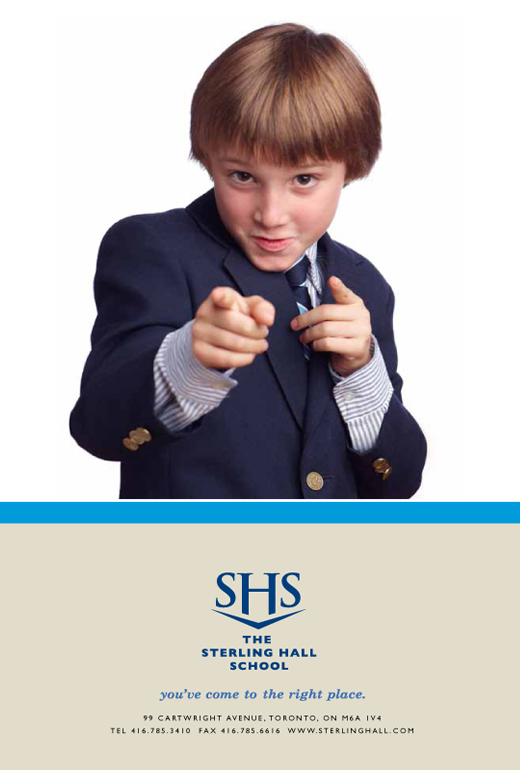 The school faced fierce competition from established private boys’ schools who were perceived by parents to have a stronger pedigree. 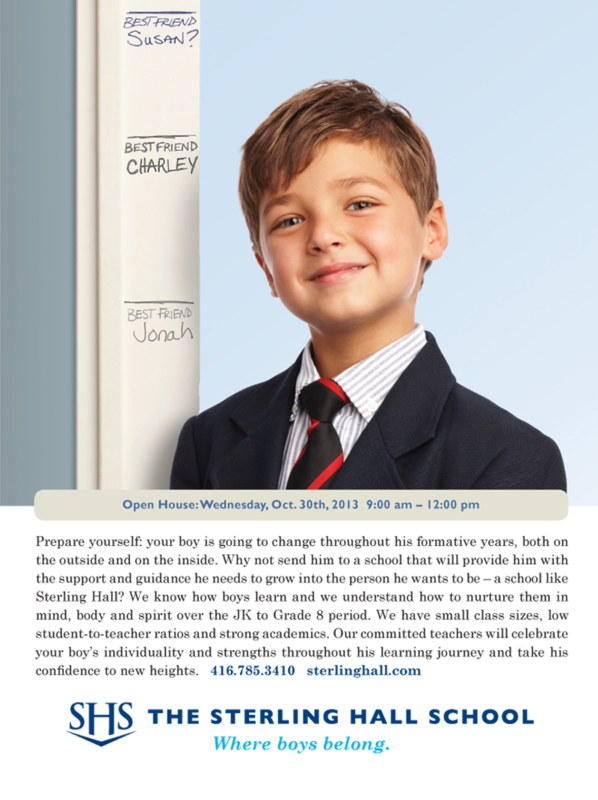 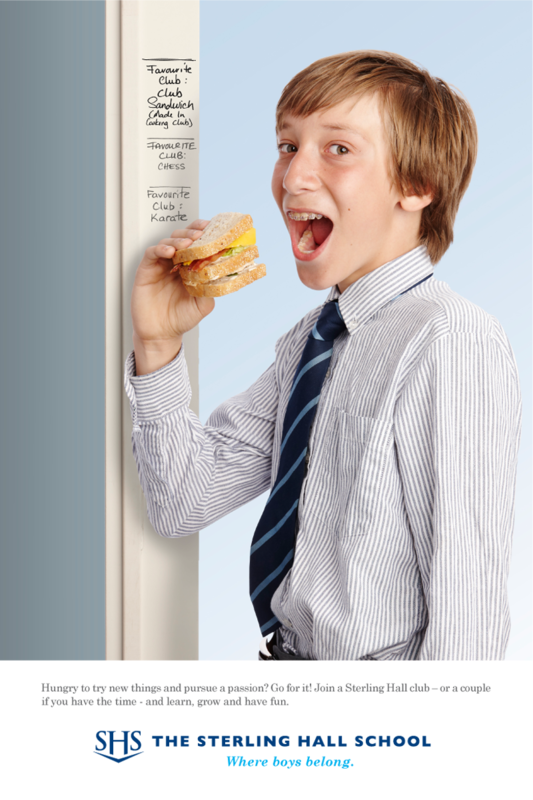 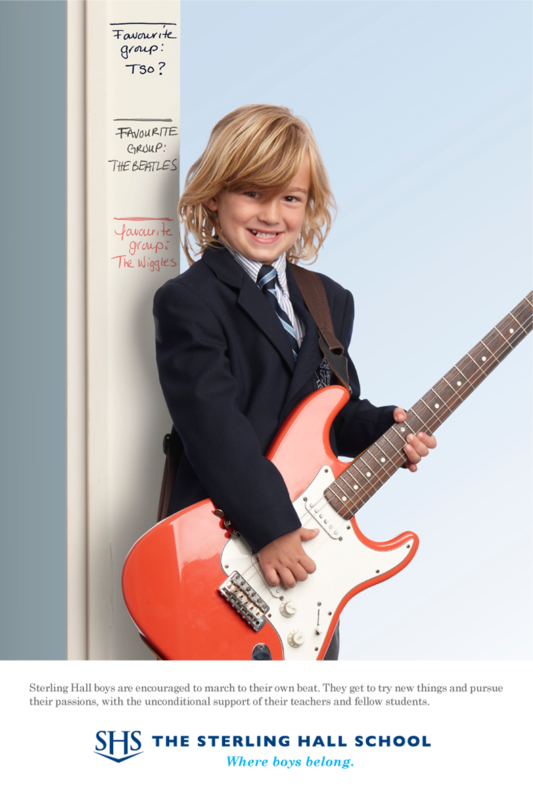 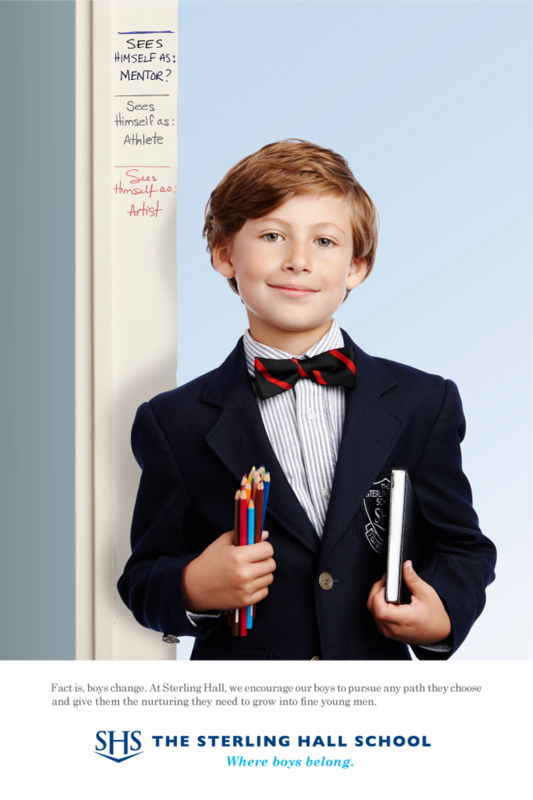 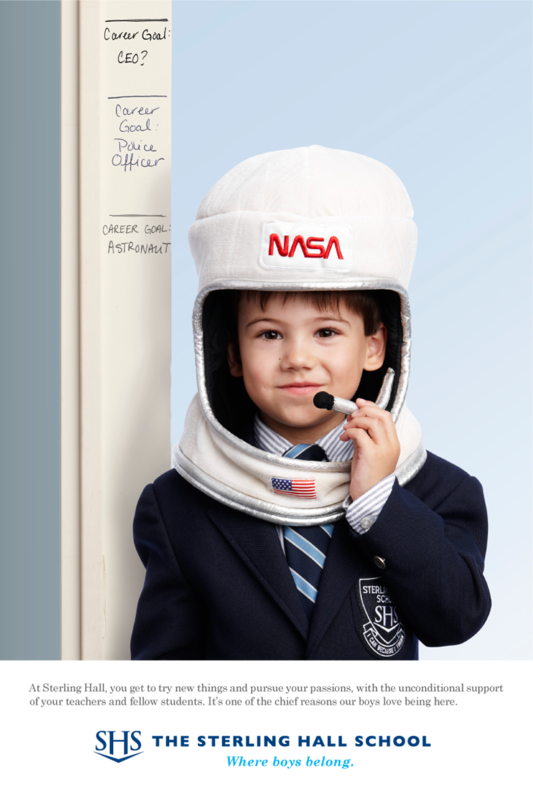 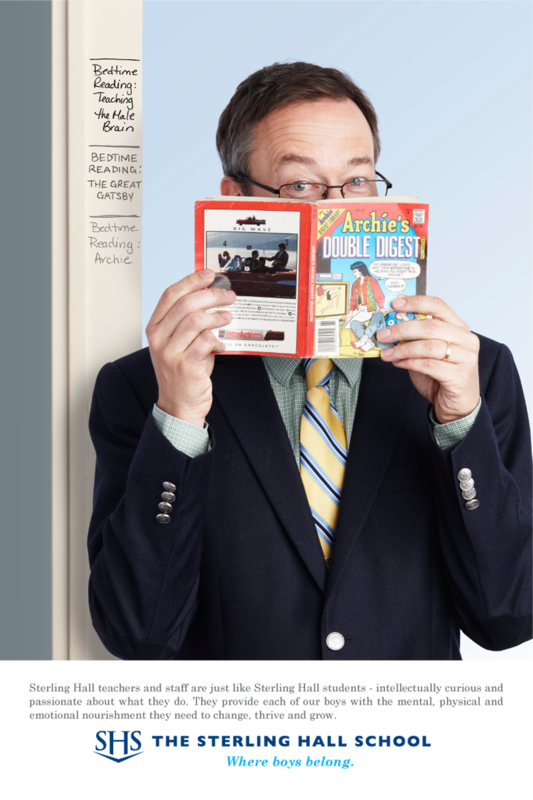 We developed a campaign that leveraged Sterling Hall’s key advantage – its true understanding of what made boys’ tick. 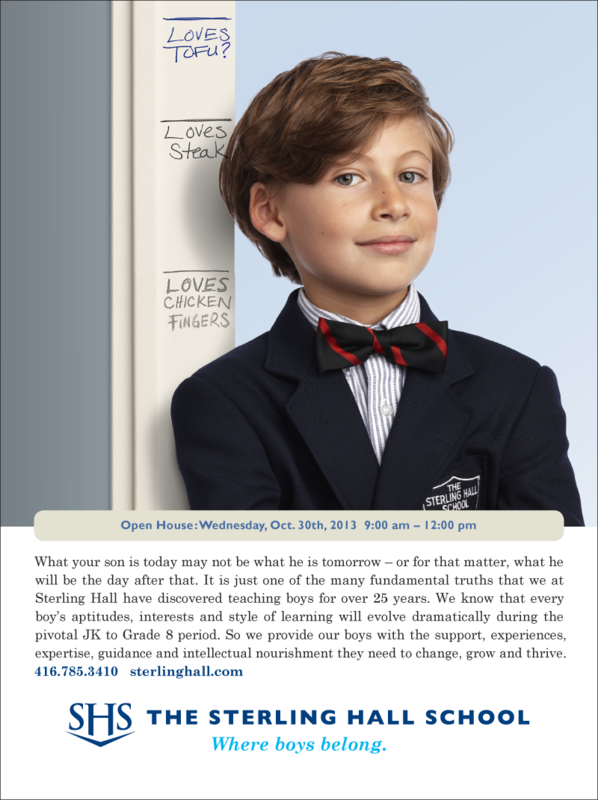 The campaign strongly reassured parents that a decision to send their boy to Sterling Hall was the right choice. 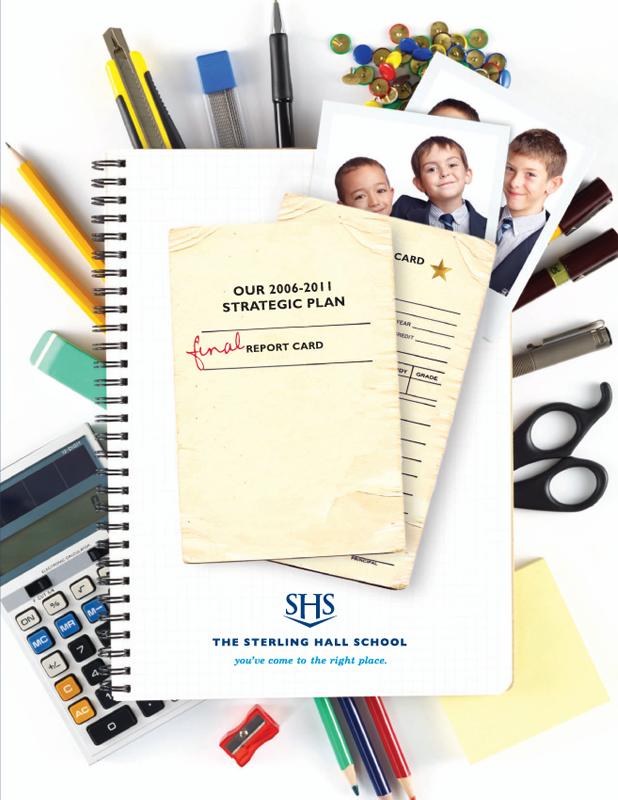 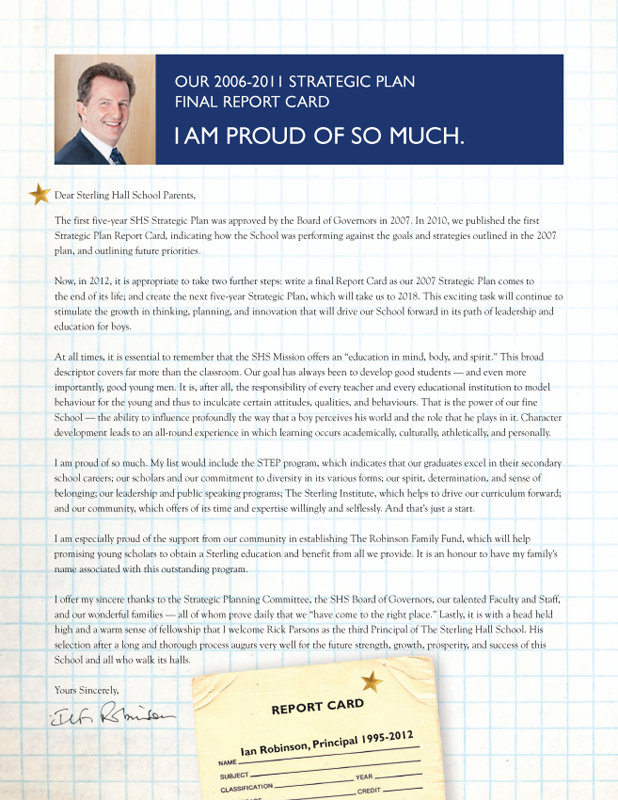 Sterling Hall School Prospectus, Strategic Plan, Annual Report and School Magazine. 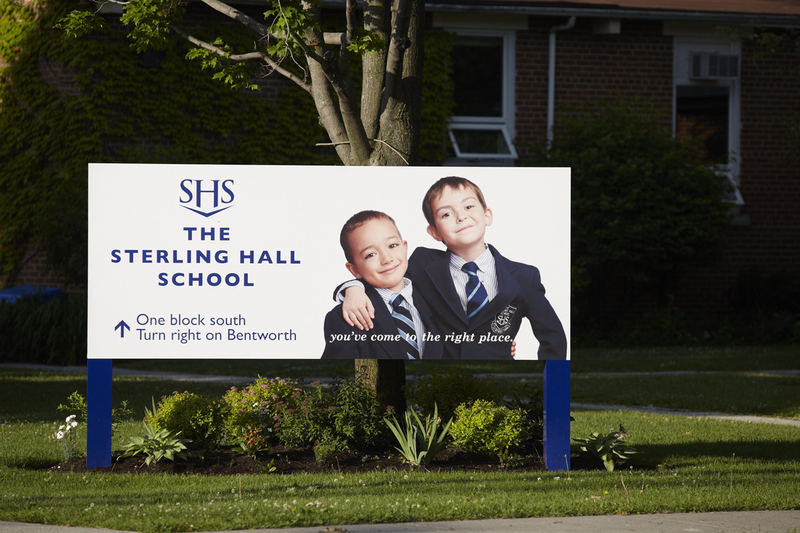 School’s main entrance signage as well as wayfinding signage on the streets surrounding the school. 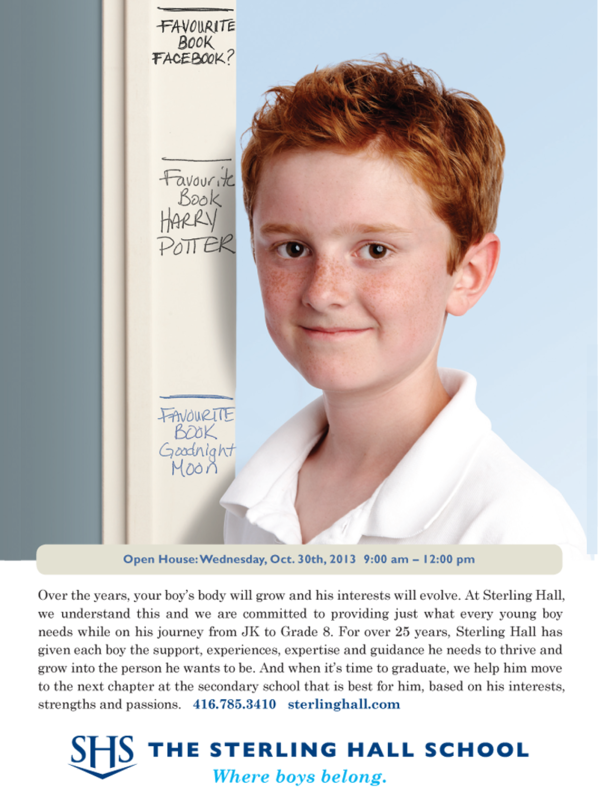 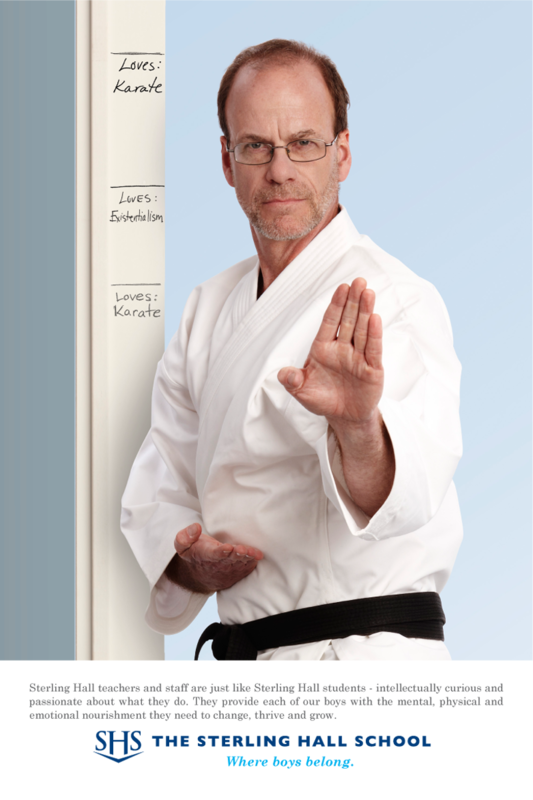 In-school posters featuring students and faculty. 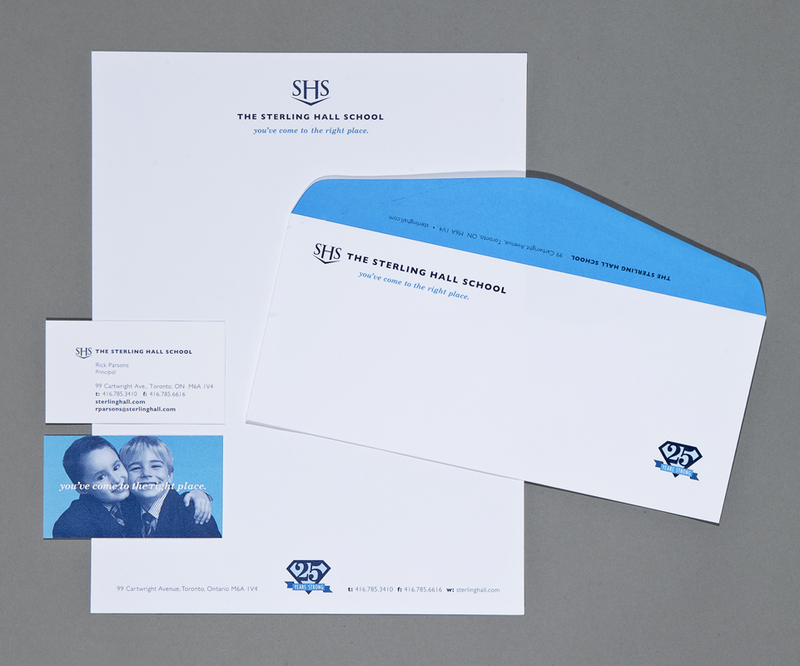 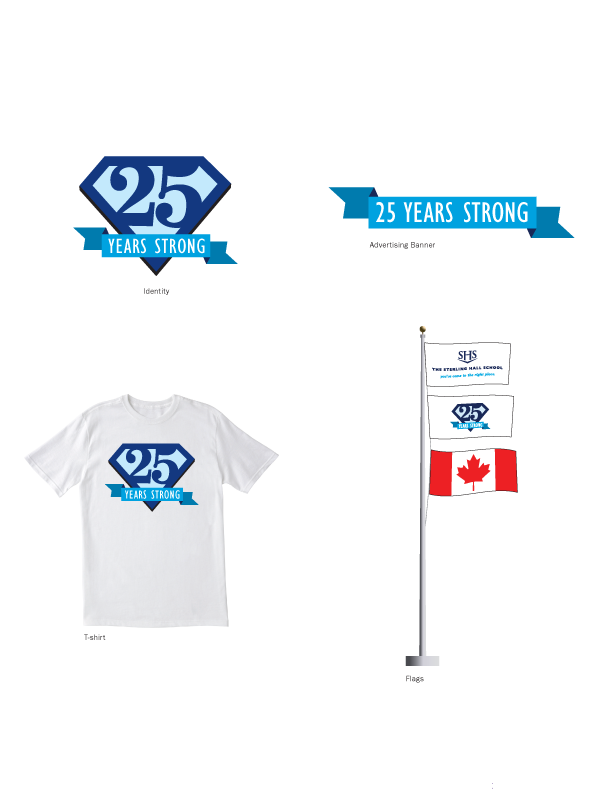 Sterling Hall’s 25 year anniversary branding, identity and materials as well as the school’s ongoing stationary package.